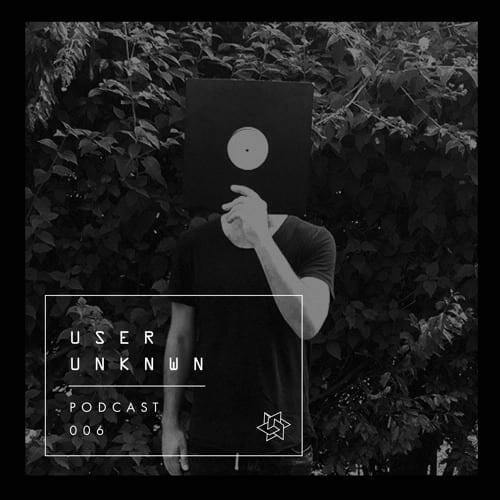 We are delighted to welcome @unknwnurl to the podcast series, his independent releases on bandcamp have been making waves in our community, particularly his edit of @barac-music‘s ‘Sun, And Following’. 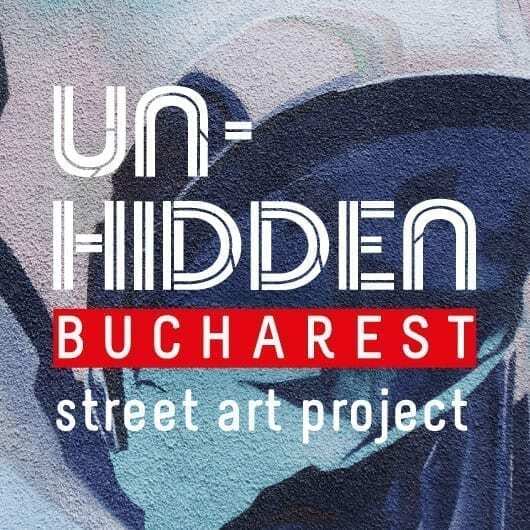 His spellbinding sounds have received support from the biggest and best in; @barac-music, @sy_ewax, @nu-zau, @alexandarkyosev, @ted-amber and the boys at @unic-records. We hope you enjoy this wizardry as much as we did.